Miami Dolphins coach Brian Flores is in his second month of his dream job, learning the ropes as a first-time NFL coach along the way. The Dolphins are banking on Charles Harris, the team's 2017 first-round pick, to have a breakout season in their hybrid defense. New Miami Dolphins tight end Dwayne Allen says the unit is focused on learning and growing. Miami Dolphins tight end Mike Gesicki focused on "being the best version of myself." The Miami Dolphins have exercised Laremy Tunsil’s fifth-year option on Thursday, according to a league source, ensuring their starting left tackle and staple of their offensive line can remain with the team through the 2020 season. Miami Dolphins safety T.J. McDonald isn't stressing about his future with the team. 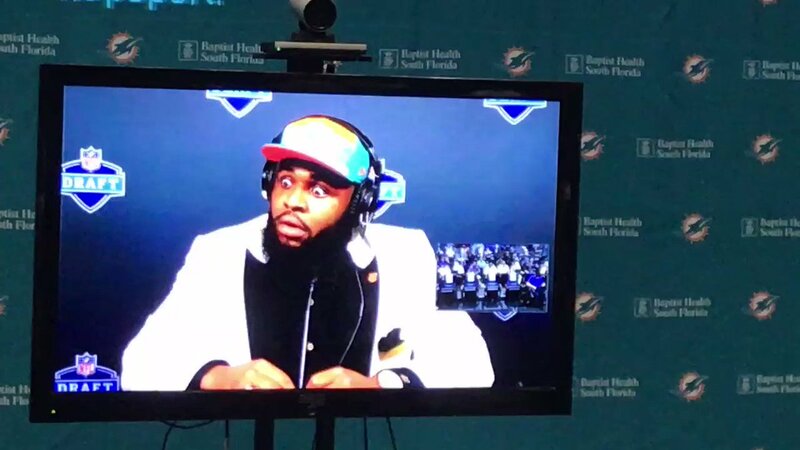 South Florida Sun Sentinel continues its 10-part position-by-position look at the 2019 NFL draft with the pass rushers. 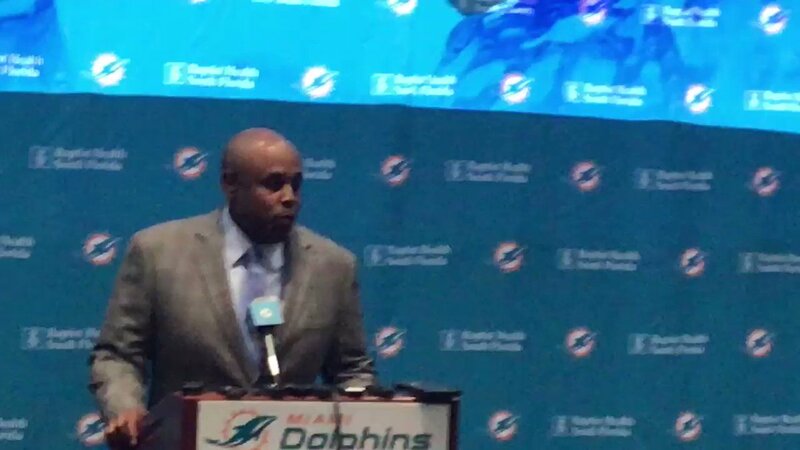 Sun sentinel reporters Omar Kelly and Safid Deen break down Miami Dolphins general manager Chris Grier's pre-draft press conference. Christian Wilkins is the pick. It's who I thought they'd select...but not over Dwayne Haskins. Wow. Haskins still available for Miami! !